That’s a wrap for the 2017 Special Olympics North America Softball Championship! The tournament was an outstanding display of sportsmanship, camaraderie, and incredible athleticism. Special Olympics athletes from all over the United States and Canada traveled to Bismarck, North Dakota, on August 17, to compete in the championship tournament. 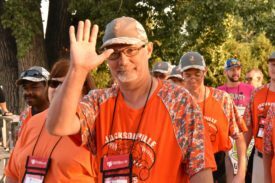 The softball championship was a four-day event that ran through Sunday, August 20, and gave over 400 Special Olympics athletes the incredible opportunity to compete on the softball field at a national level. The pool play round of the tournament began Friday morning, August 18 and the competition was high-level action from the beginning. Both Special Olympics Illinois teams displayed their hard work and dedication to the sport throughout the tournament. The Jacksonville Wolverines are a traditional softball team comprised of 15 athletes. The Wolverines attended the very first softball championship in 2011. 2017 marks year five in the tournament for the Wolverines. The Wolverines made their way to the semi-finals where they faced the Special Olympics Maryland GTA Central Jays. The competition had been tough, but the Wolverines were ready to step up to the plate. After an all-out effort game, the Jacksonville Wolverines took home the bronze. The Wolverines proudly wore their medals back home to Illinois. 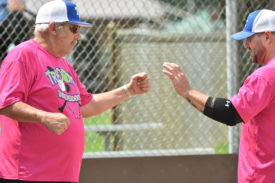 The Tri-County Independents are a Unified softball team that has also been participating in the softball championship since 2011. They are a balanced team of seven athletes and seven Unified Partners. 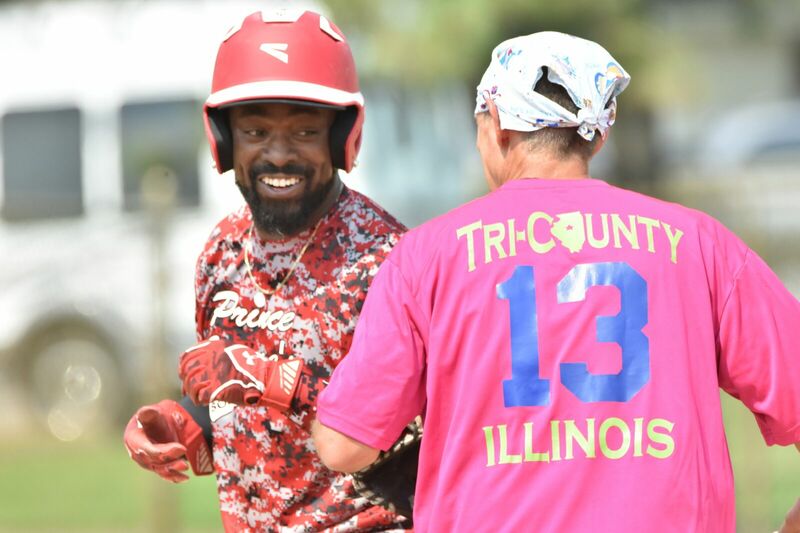 The Tri-County Independents started strong and continued their winning streak all the way to the final round of competition, where they faced the Special Olympics Kansas Oklahoma Fighting Peacocks in the finals. The Independents played in the last Unified game of the championship. The Tri-County Independents were neck-and-neck with the Oklahoma Fighting Peacocks. The Independents took home the gold with a score of 18-10. It was an outstanding effort by all. The 2017 Special Olympics North America Softball Championship hosted 16 Unified teams and 16 traditional teams at their annual tournament. Special Olympics softball teams traveled across the country to play their hearts out, and that is what they did. From base hits to game-winning triples, it was an exciting weekend of softball for all Special Olympics athletes, coaches, and teams. Win or lose, 110 percent effort was given, great sportsmanship was displayed, and friendships were made. Congratulations to all of the Unified Partners, athletes, and teams who competed in the tournament. It was a home-run hitting event for all who were involved.